The 2015 Innovations Catalog features the latest in "Different Thinking" for cutting tool technology. 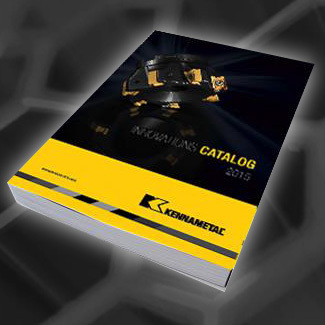 This 200+ pages catalog brings you the most current and innovative milling, holemaking, turning, and tooling systems products and services available on the market today, all specifically engineered to enhance productivity in the most challenging metalworking applications. Our latest metalcutting Innovations are designed to deliver higher productivity, longer tool life, and increased application versatility.